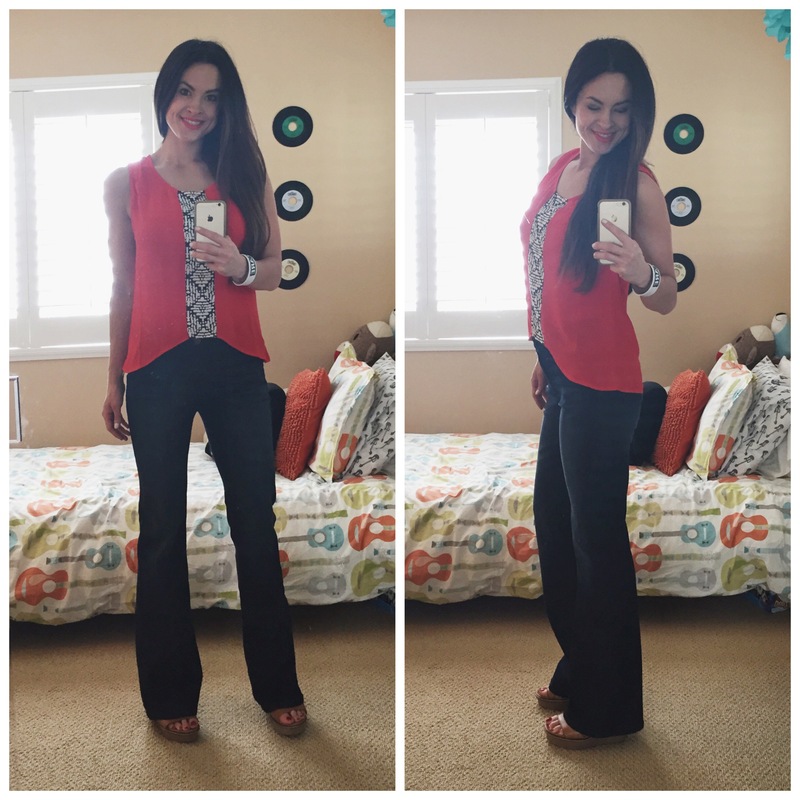 Did you think I gave up on my beloved Stitch Fix?? NEVER!! In fact I have received 3 more fixes since my last post, I just honestly didn’t have the time to come on here and share them. I only kept a couple of items from them but that is a win in my book since I didn’t have to leave the house, and they were items I wouldn’t normally pick out for myself. Here is a little look at my last two fixes. From my December fix I ended up keeping the items in the bottom left combo. I loved the grey Abana Ankle Length skinny jeans ($148.00), they are so comfortable, flattering and definitely a color of denim that I don’t own. I also loved that Filbert Houndstooth Henley Blouse ($58.00). The material is so soft, and I like that it’s great for an every day casual shirt but can also be accessorized and dressed up. As for my January fix I kept the items in the bottom two photographs. The Lasky Draped Cardigan ($64.00) is the perfect, lightweight, layering piece. I have already gotten my money’s worth on that one. I also kept the plum colored Queensland Dolman Jersey Top ($48.00). I know it’s a pretty basic piece but the fabric is great quality and I also loved the unique color to it. If I went to the store myself I would have left with a black or grey one. Now this Fix I had to come back around to share. Why? BECAUSE I KEPT THEM ALL! 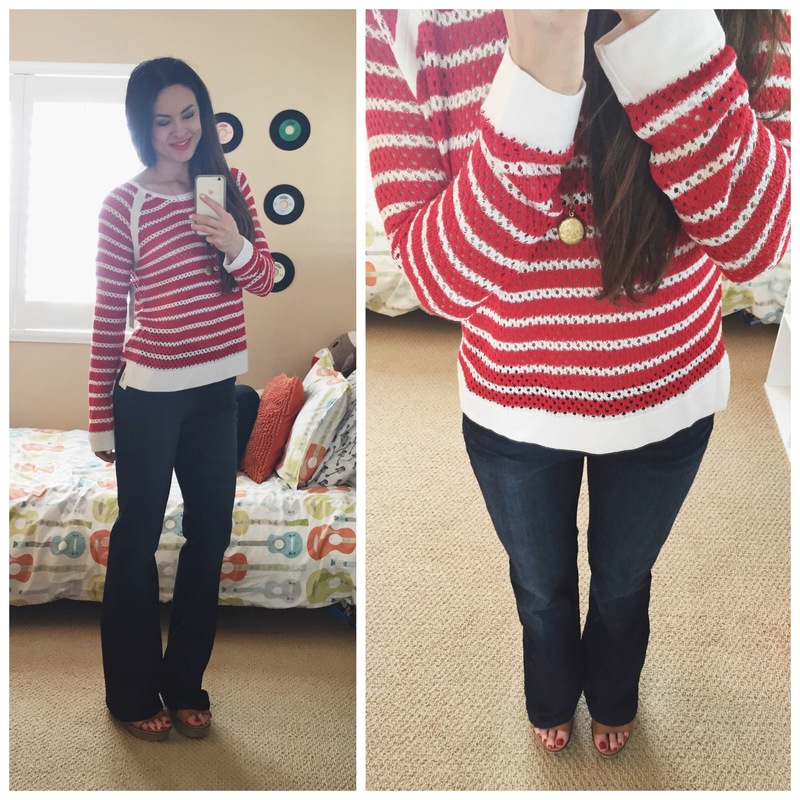 A Stitch Fix Slam Dunk I like to call them. When I first opened the box I had some initial reservations towards a couple of the items, but I always give them a chance to be tried on before I make my decision. It’s funny but some of my favorite pieces are ones I didn’t initially like right out of the box. And that’s why I love this service because if this were a store I would have skimmed right over them and they wouldn’t have made it to the dressing room. So here you have it. All five of my keepers! THML-Zeldan Hi-Lo Blouse- $44.00- Not much more that I can say about it besides that it is perfect, and totally my style! Great job to my stylist Susana!! Dear John- Marson Wide Leg Denim Trouser- $78.00- These are great!! Light weight, stretchy, high-waisted, cute for everyday but can also dress them up for date nights. They were a little big, but Stitch Fix is awesome and letting me exchange them out for a different size. Skies are Blue- Conor Eyelet Detail Top- $58.00- So initially this would have been one of those items I would have never pulled off the rack at a store. After I put it on, and added a gold locket to it and paired it with my new wide legged jeans, I actually thought it was fun, feminine and a little different for me. As you may, or may not, know Stitch Fix gives you 25% off your entire order if you keep all 5 items, so it was worth it for me to keep this and step outside of my comfort zone. RD- Hollen Raglan Knit Top- $68.00- Another item that when I took it out of the box I thought to myself “what is this Where’s Waldo looking thing?” Then once I put it on, it was actually one of my favorite items. I love the raglan style to it, and it actually has a large white stripe down the back of it which I liked too. The fit is great, it’s lightweight and perfect for casual day to day wear. Plus I have been loving the color red lately and want more of it in my life :). RD Style- Navin Midi Dress- $68.00- This dress is also spot on to my style and something I would get if I were out shopping. I don’t know if you can see clearly but it has three mesh stripes along the bottom. I am ALL about mesh these days. My entire gym wardrobe has mesh cutouts in them now. Stylish AND provides built-in air-conditioning lol. I am excited to layer this dress for the Spring and will probably wear it all the time! Well there you have it. 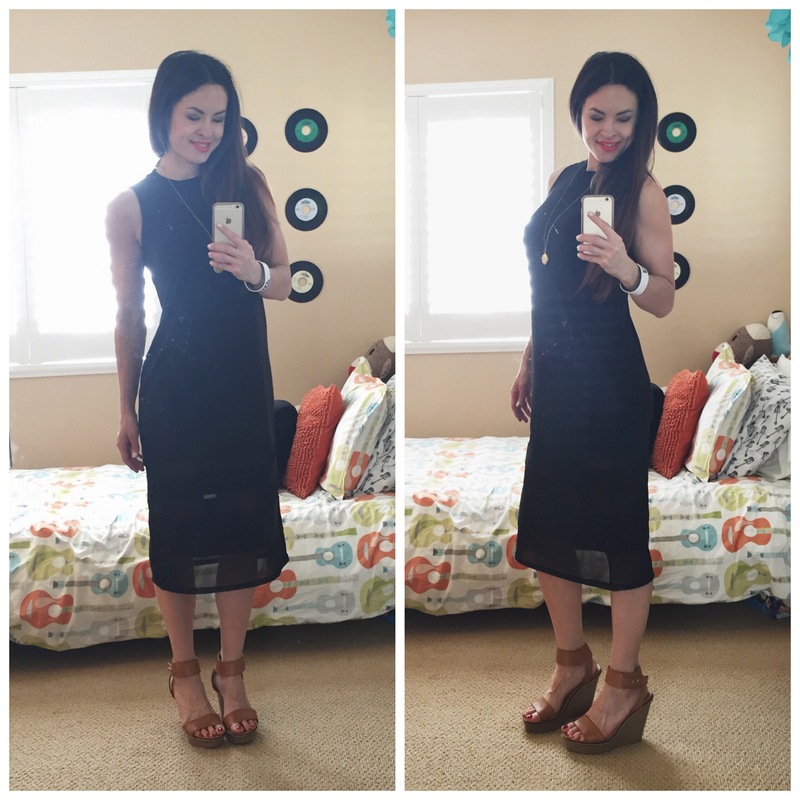 My Stitch Fix Slam Dunk!! How have your fixes been lately? I’d love for you to leave links to your most recent reviews in the comments if you have one. 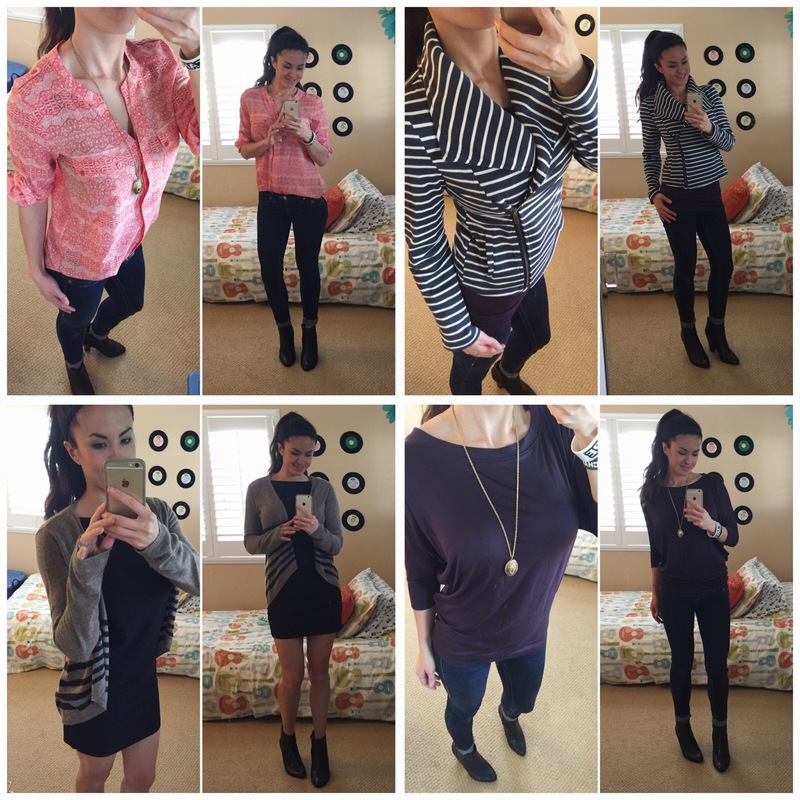 For those of you that haven’t tried Stitch Fix yet, what are you waiting for?!?! 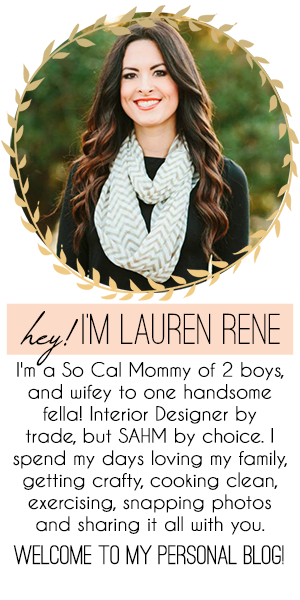 $20 styling fee to be applied to whatever you keep, a super fun style profile that you get to fill out, clothes delivered right to your doorstep, and even if you just keep one special thing it was worth it. I can’t even explain how much fun it is to get this box delivered to your doorstep…10 fixes in and it still never gets old. Click on the banner below if you are ready to get your fix on!! Happy Friday my friends and enjoy your weekends! Ahhh all 5 kept! Amazing! I’m excited to see how you layer the dress, and love how fun all your stuff is this time. I actually laughed when I saw that pink top in your January stuff- that does not look like you at all. I really love how they send stuff you’d never pick though, it is really good to get outside our clothing comfort zones! My March one is coming soon- maybe I will blog it although I do not have a full length mirror in my house so selfies are tough! I am always intrigued by the Stick Fix reviews! Everyone gets pieces that look so great on them! I love those gray pants, the houndstooth top and that knit shirt! It makes me think I should be trying on some things I normally wouldn’t reach for at the stores to just give it a chance. Great finds! Whoo hoo! 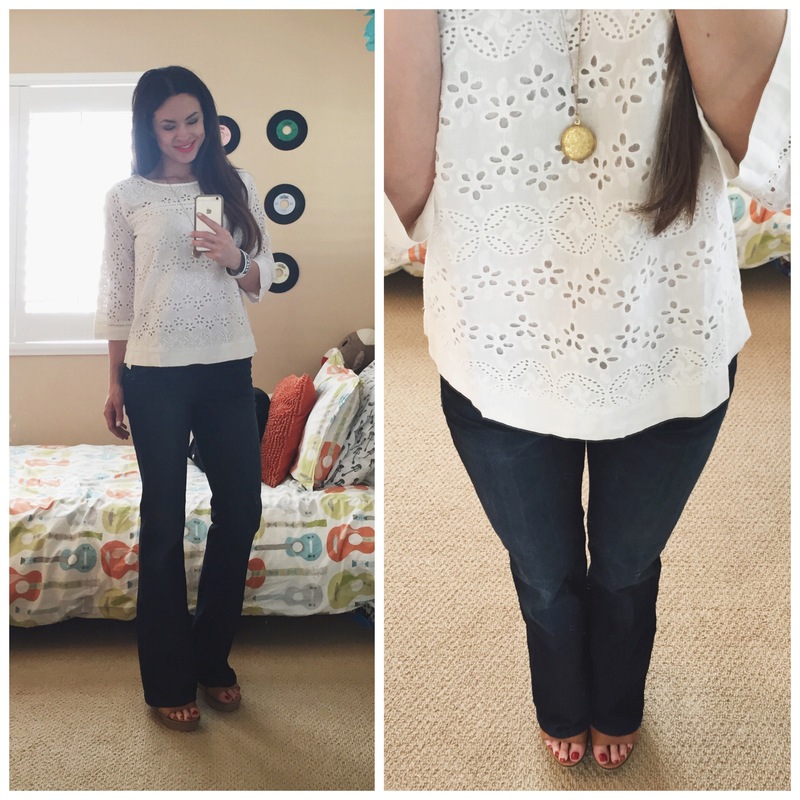 Of course anything looks gorgeous on you but well done, to you and Stitch Fix! What gorgeous pieces. I love both of the pants you kept especially. Although I never wear heels but I’m curious about trying on some of the wide leg pants these days. Thanks for indulging us. Even if all you ever posted was about working out, party planning and Fixes, I would come back here all the time! Love the reviews, and I love what you kept! I agree, my favorite part is trying things I NEVER would have tried otherwise. that houndstooth top – swoon! love it! So as you can tell from my last comment on one of your posts, I just found your blog and I love it :-). And you do get really great fixes! My last fix was a “slamdunk” as well! 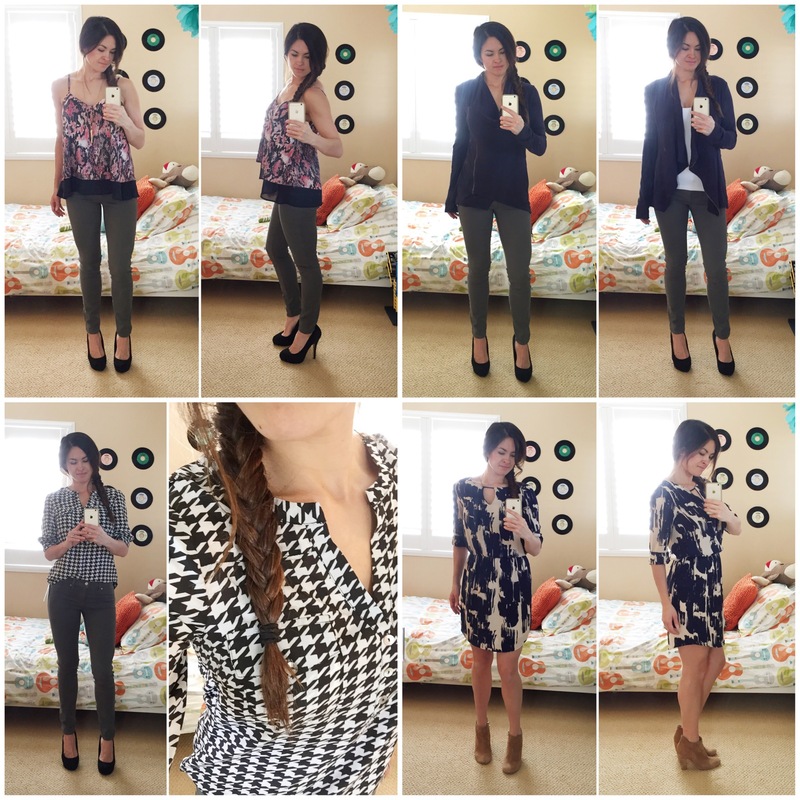 So glad StitchFix came into my life! !